Wellborn Olde World – a beautiful world all its own. by Wellborn Cabinet, Inc.on December 13, 2012 December 13, 2012 1 Comment on Wellborn Olde World – a beautiful world all its own. 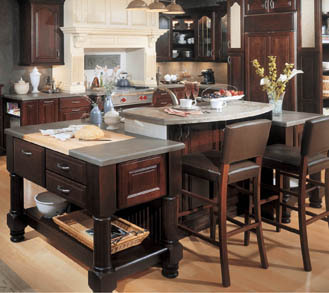 Create new and interesting spaces with our Olde World Technique. 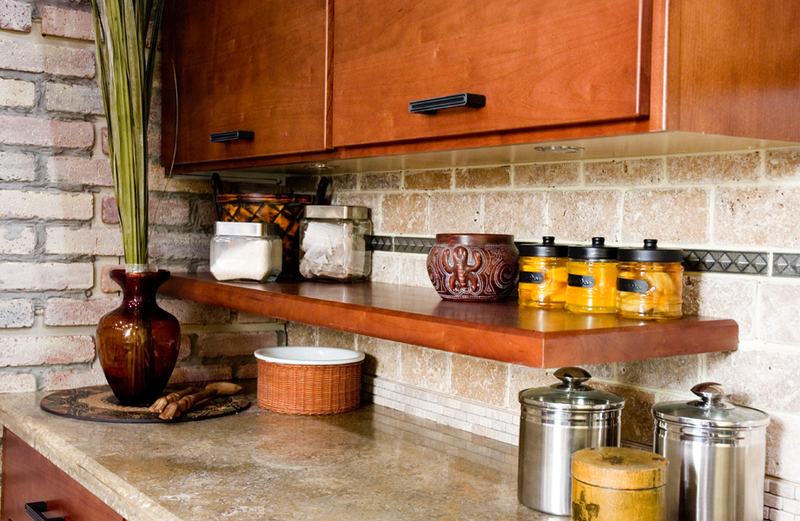 Seven unique techniques create a “one of a kind” finish for every piece of cabinetry. Elegant Bath Collection – Details to Discover! Details to Delight! by Wellborn Cabinet, Inc.on December 11, 2012 December 11, 2012 Leave a Comment on Elegant Bath Collection – Details to Discover! Details to Delight! Thanks for sharing your "Wellborn Creations" – Keep them coming! by Wellborn Cabinet, Inc.updated on September 22, 2017 December 10, 2012 Leave a Comment on Thanks for sharing your "Wellborn Creations" – Keep them coming! by Wellborn Cabinet, Inc.updated on September 22, 2017 December 7, 2012 Leave a Comment on Dream Kitchen Makeover Winner! by Wellborn Cabinet, Inc.updated on September 22, 2017 December 6, 2012 Leave a Comment on Undiscovered Islands are Waiting……. Or maybe we should say Undesigned islands are waiting! Create an island all their own with Wellborn!